No Big Expenses! How to Have a Budget Trip to Milan? Milan is traditionally considered to be the hackneyed center of shopping, where you need to take lots of money for purchases. But when looking at Milan from a different viewpoint you will see that a trip there may be not only capturing but also budget-friendly, especially in case you use rentalcars24h car rental, which is a good way to supply yourself with comfort transport for affordable price. 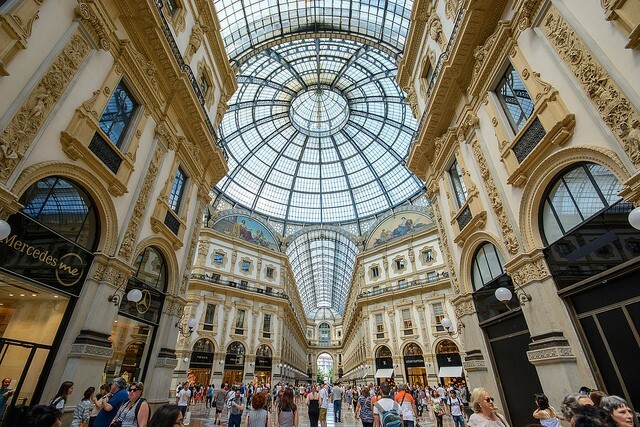 So, what other fun things can you do in Milan except for never-ending shopping? 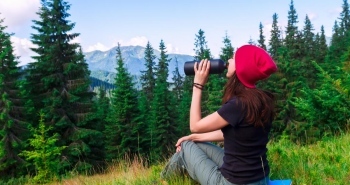 How to explore the city and relax there without spending a single euro? 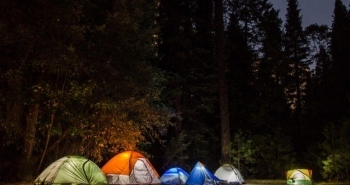 Read on the article to find it out! The Halls of this oldest city museum are divided into several categories: a “mineral” collection, represented by 30 thousand exhibits, the largest of which is a 40-pound topaz; a paleontological hall with skeletons of huge dinosaurs, terrifying the visitors. The museum also has a section devoted to insects, animals and human evolution. 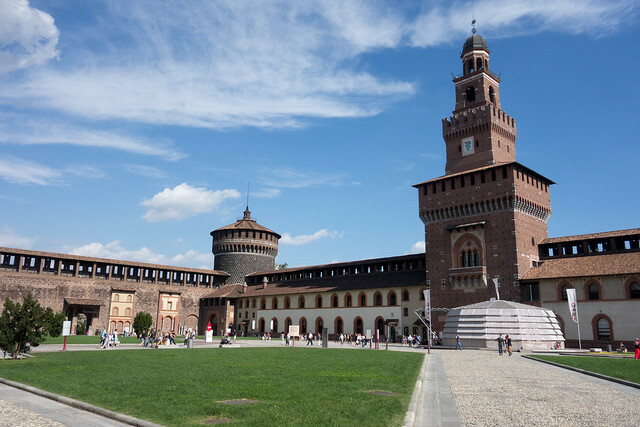 Currently there is a group of museums in Sforza Castle: an art gallery and a museum of arts and crafts, a collection of ancient sculptures and musical instruments, and even the museum of Egyptian and primitive art. By the way, the admission to the Sforza Castle is always free of charge! The museum is housed by the former monastery of San Maurizio, founded in the VIII century. You can learn there about the history and culture of Lombardy region and the whole Northern Italy. The museum houses a large collection of household items, glassware, jewelry and weapons of ancient peoples who inhabited the Apennines. The museum exhibits a contemporary art with an emphasis on the works of Italian artists. The collection includes over 2,700 paintings and sculptures, displayed in almost fifty rooms. Among the artists, whose works were included to the collection are Auguste Renoir, Pablo Picasso, Modigliani, Henri Matisse, Claude Monet, Van Gogh, Umberto Boccioni and many other artists and sculptors. Once being home to Milan monarchs, this building currently houses various exhibitions and cultural events. You are always welcomed to visit the Royal Museum with its luxurious interiors for free. The combination may seem strange but interesting. For those who take an interest in the science about outer-space it will be interesting to see the old instruments used by astronomers in XVIII-XIX centuries. For those who enjoy being close to the nature might love going to the botanical garden, founded a few centuries ago in the palace courtyard. If you are acquainted with the works of this writer it might be especially interesting for you to visit the place. The museum was established in the building where the famous Italian writer spent almost 60 years of his life. 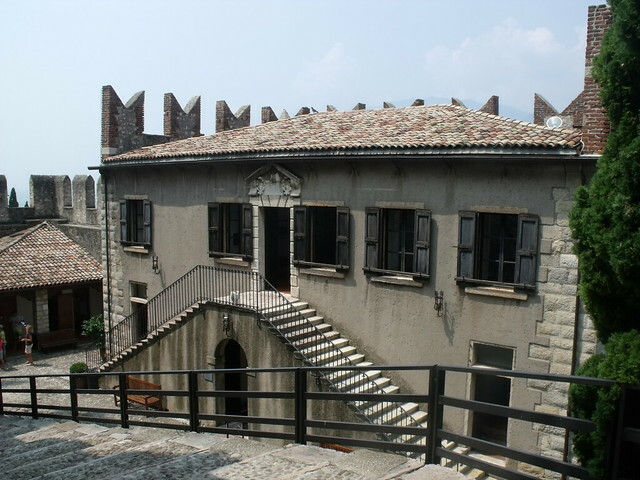 The unique spirit and interiors of the time have been well preserved there, especially the bedroom and Manzoni’s office, which remained virtually untouched since his death. 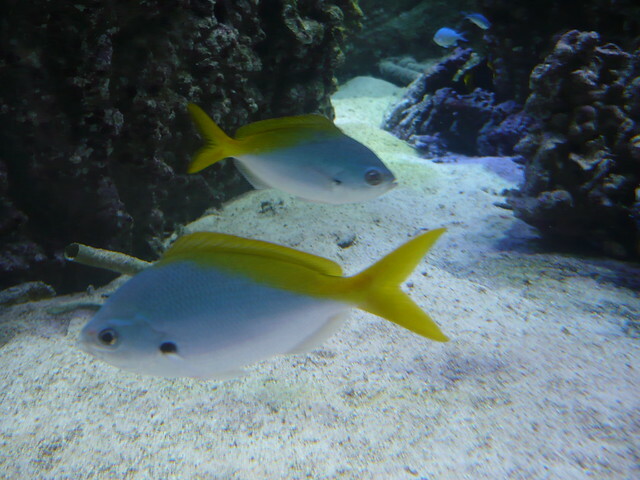 Being not a typical representative of museums, the aquarium can offer nice exhibits. There are various species of underwater inhabitants that were brought to Milan from the surrounding lakes and rivers as well as from the Mediterranean and the Red Seas. This aquarium is one of the oldest in Europe, and it is located in a beautiful building, decorated with bas-reliefs on the marine theme. Apart from the museums in Milan, you can also visit for free the concerts of classical music performed by one of the best Italian youth band, the Orchestra of Milan University. The performances are held 1-2 times a month on Tuesdays at 9:00 pm. They are usually held at Giuseppe Verdi Music Conservatory. If you are young and love watching theater performances, then make sure you join Milan social project “Una poltrona per Te”, which means literally “a chair for you”. Here’s how it works: 30 city theaters allocate a certain number of free tickets to their performances and offer young people under the age of 35 to win one. 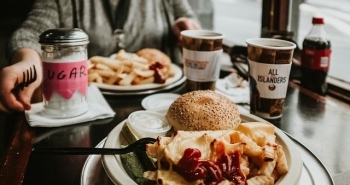 You may book a seat on the official website of the project. 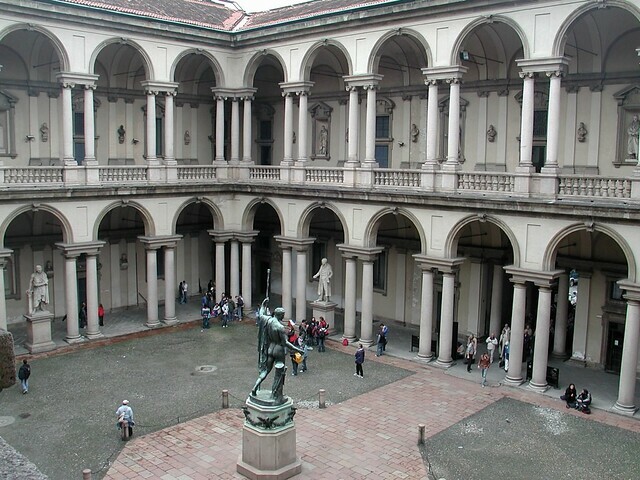 You can examine the main city sights not only on your own, but also with the professional guides of Milan Free Tour. Daily sightseeing tours start at 10.45am at Fontana Pertini stone monument, opposite the Montenapoleone metro station. The tour is conducted in English and lasts for about 2.5 hours. 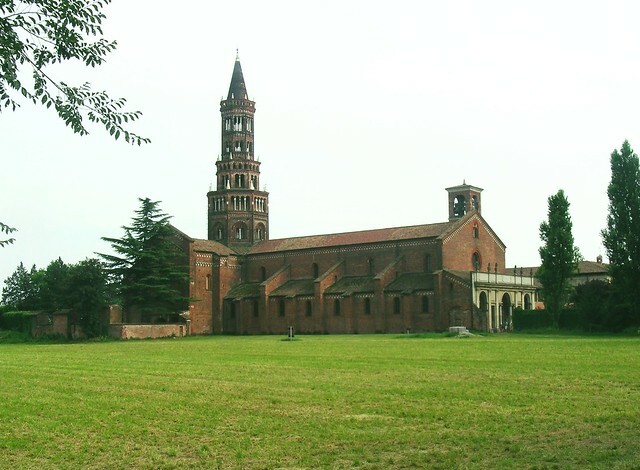 Just a few kilometers southward of bustling Milan there is a quiet and peaceful Chiaravalle Abbey. It is the country’s largest monastery complex of the Cistercian Order, and its church is considered to be one of the oldest Italian Gothic temples. You may feel almost a thousand-year old history in everything there: in the old church frescoes in shady galleries and in the cozy monastery courtyard. This is the oldest and one of the coziest parks in Milan. Fortunately, this place is not a popular tourist destination, so you can enjoy there the solitude and the true spirit of the city. 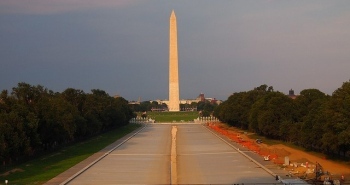 You may do that best of all around the elegant baroque pond, surrounded by white granite wall. 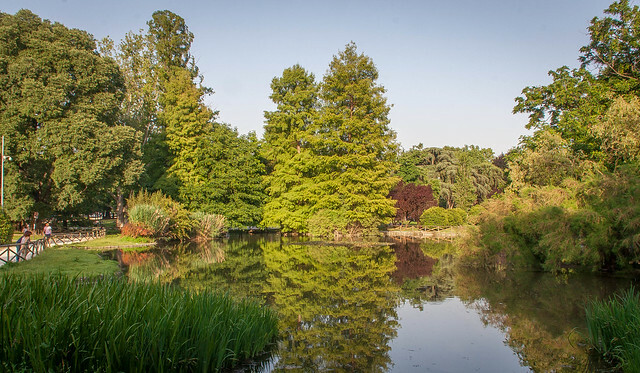 The admission to the gardens is free. As you see, there are really lots of alternatives to the major sights of Milan, which can bring you lots of joy without even inflicting any expenses. 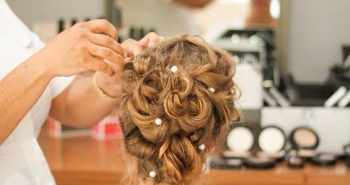 Hopefully, the ideas on inexpensive pastime in Milan mentioned above will help you to enjoy your dream trip to the full!